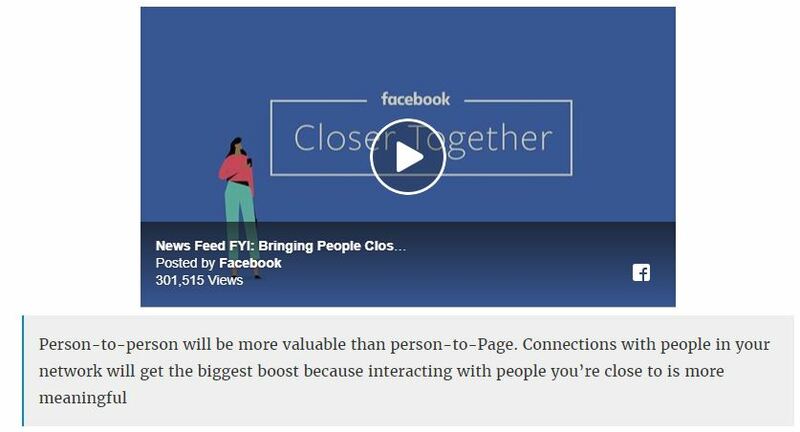 Facebook also posted a video that went onto say that person-to-person will be more valuable than person-to-page and as such would be less inclined to place Page posts in feeds (unless of course they are sponsored). This doesn’t mean that social media is tanking, but it does imply that if you rely on social media for your business growth you should be bringing the people you currently reach onto your email list. Email is like a phone book of your friends, but social media is more like a casual acquaintance. mailing lists give you more control over your communications. 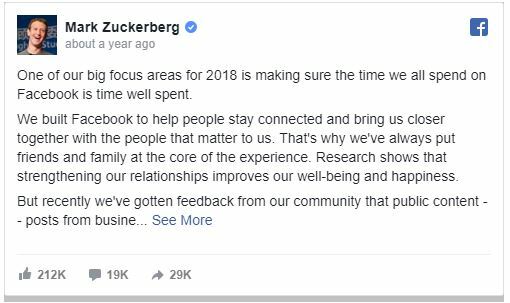 However this does not mean you are to stop using social channels, instead you should use social media as a constant source of new subscribers to your opt-in mailing list. To help you build your mailing list and turn subscribers into future clients for, I have developed a package of done for you templates This package contains all you will need to grow a massive and responsive list. I have crafted these special fill in the blank templates for you as I have found these are the emails, tools, videos and downloads I use to convert prospects into clients and I have decided to share them with you. And I’m able to offer you this package for a very special price PLUS a great BONUS if you go there now! Cut your work time in half and start getting more customers right away.